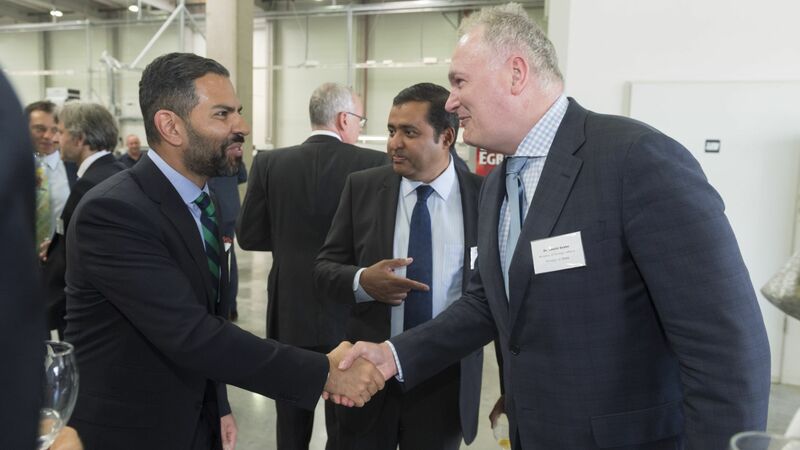 Valeo Auto-Electric Hungary Kft is to carry out a HUF 10 billion development project in the company’s plant in Veszprém, creating 180 new jobs and becoming one of the major employers in the Central Transdanubia region in Hungary. 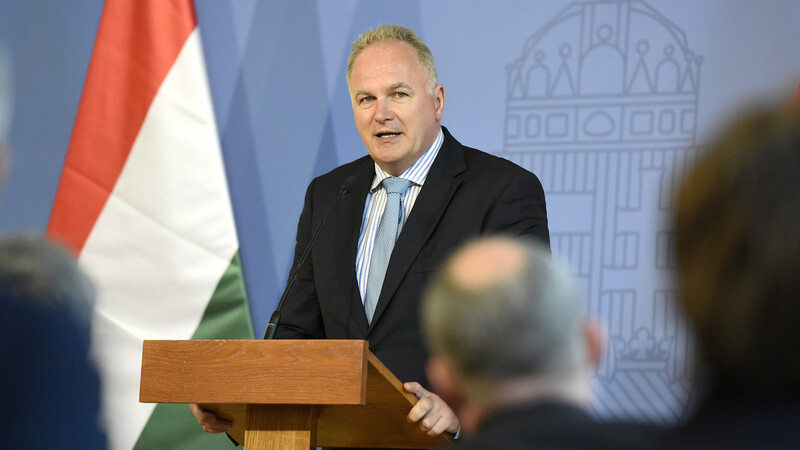 The Hungarian government, with the assistance of the Hungarian Investment Promotion Agency (HIPA), supports the project with a HUF 1 billion non-repayable investment subsidy. The France-based Valeo Group is one of the world’s leading automotive suppliers. The company operates with 134 business sites in 30 countries across five continents and employs 80 000 people. The Veszprém plant, employing a staff of 1 900, is one of the major European sites of the company and is specialized in the design, production and sale of electronic components and systems for cars and trucks. 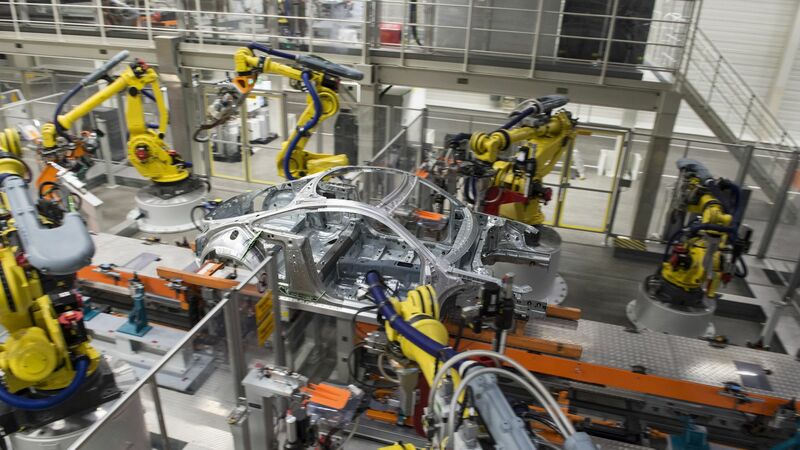 A wide range of high-end switches and sensors for passenger vehicles, trucks and heavy-duty vehicles, and electronic control and camera control units are also manufactured in the Veszprém plant. The recently announced development project is aimed to increase the production capacity of the existing plant of the company, build a new warehouse, a new maintenance plant and a training centre in three years. As part of the project, the company is going to purchase several production and assembly lines and test equipment. Plant Manager of Valeo Auto-Electric Hungary Levente Fonyódi emphasized that continuous development and innovation are key priorities for Valeo to maintain and enhance the dynamic development of recent years. The company is committed to environmental awareness, the reduction of carbon dioxide emissions, and the design, development and production of driving assistance systems. Deputy Minister for Foreign Affairs and Trade László Szabó remarked that the company carries out significant product development at its research centre in Veszprém, employing 500 development engineers.